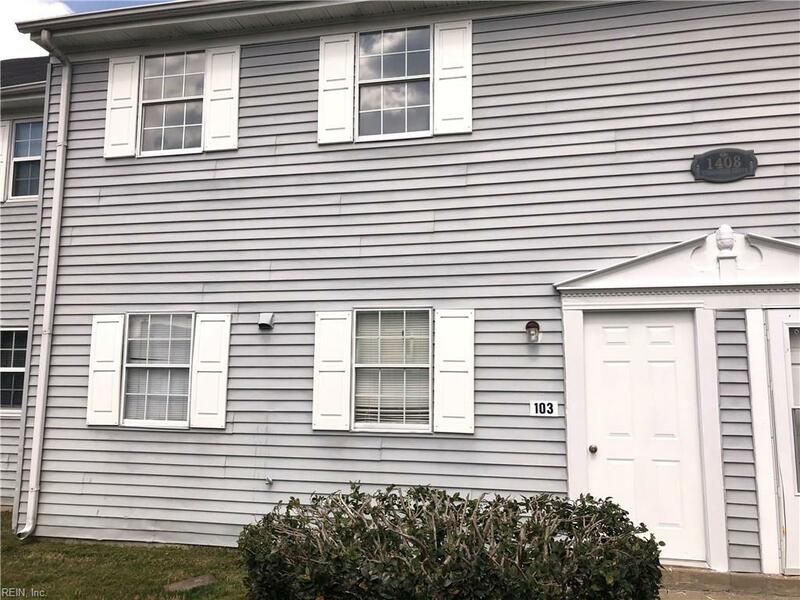 1408 Wendfield Dr #103, Virginia Beach, VA 23453 (#10247264) :: Abbitt Realty Co. 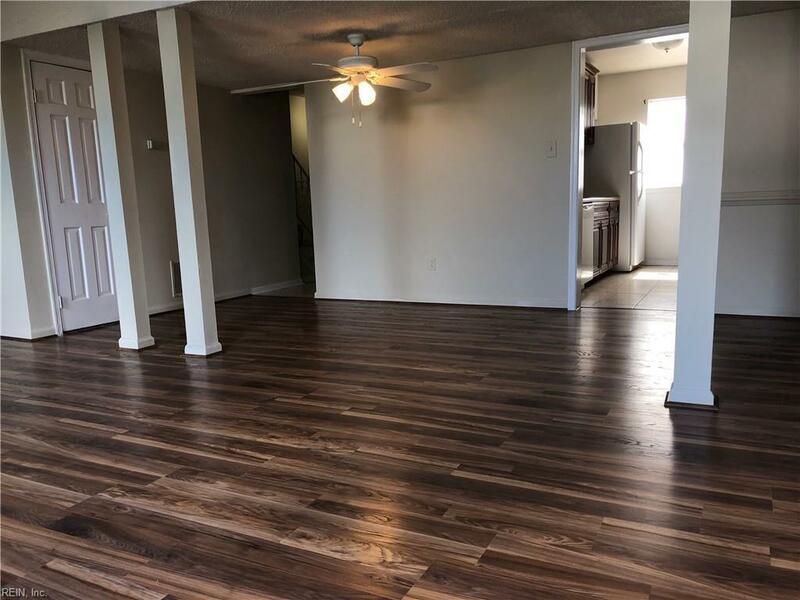 Calling all BUYERS, & INVESTORS to this MOVE IN READY 3 bedrooms!, Full Bath, 2 Half baths with: NEW Carpet up,NEW Laminate wood floors Down, Fresh Paint, NEWER KITCHEN and BATHS updated 2010 GREAT SHAPE! 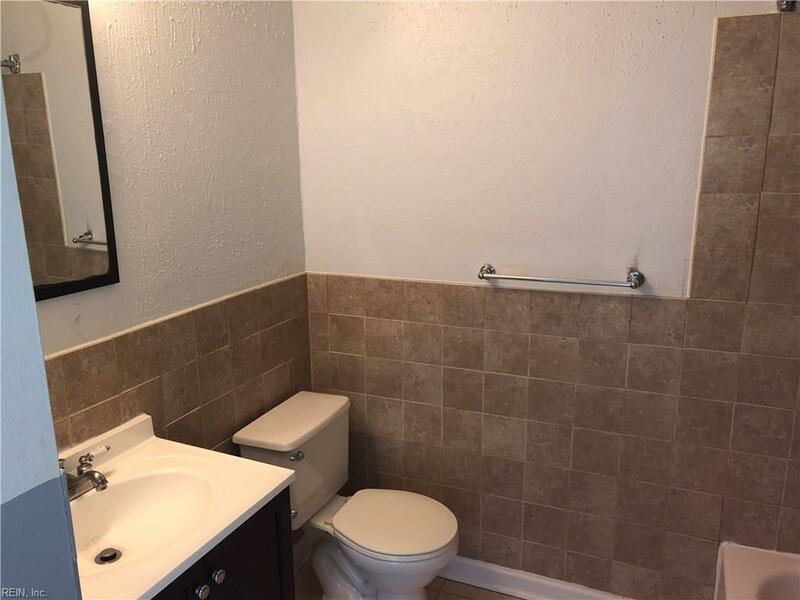 Private Fenced in Patio with Detached SHED!Extra 2 storage closet downstairs, RESERVED Park space right out your back fence gate! Enjoy the Green Run Amenities like, CLUBHOUSE's, POOLS, PLAYGROUNDS, TENNIS Courts, Lakes, Walk paths, Shopping, near TCC, MALLS, Oceana Naval & Dam Neck BASE'S CITY PARK and More. 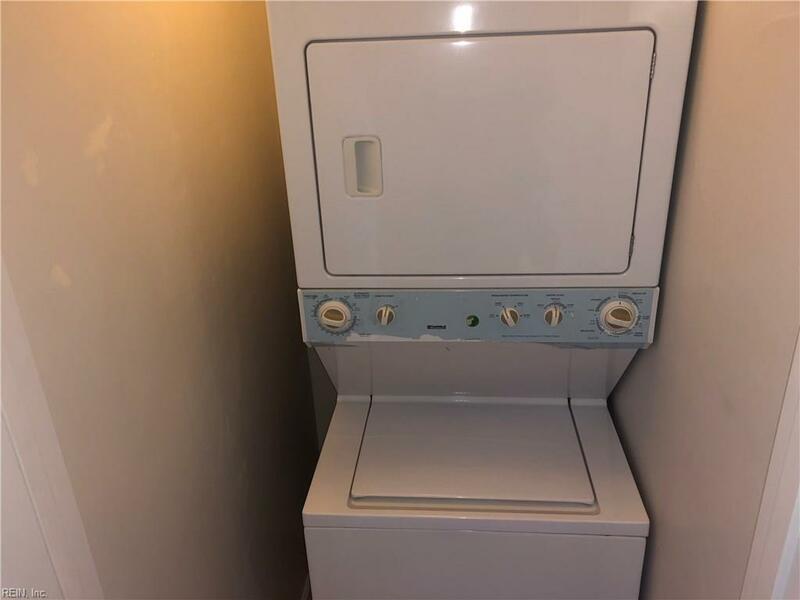 Stackable washer/dryer sold as.